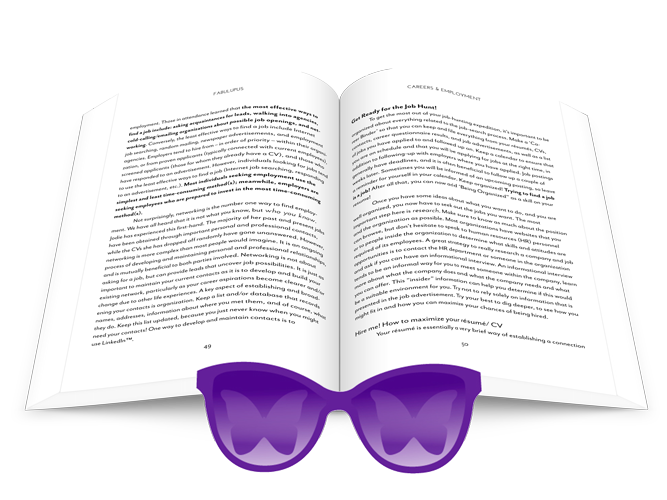 Fabulupus is a fun, easy-to-read guide on how to get through life as a young person with lupus. 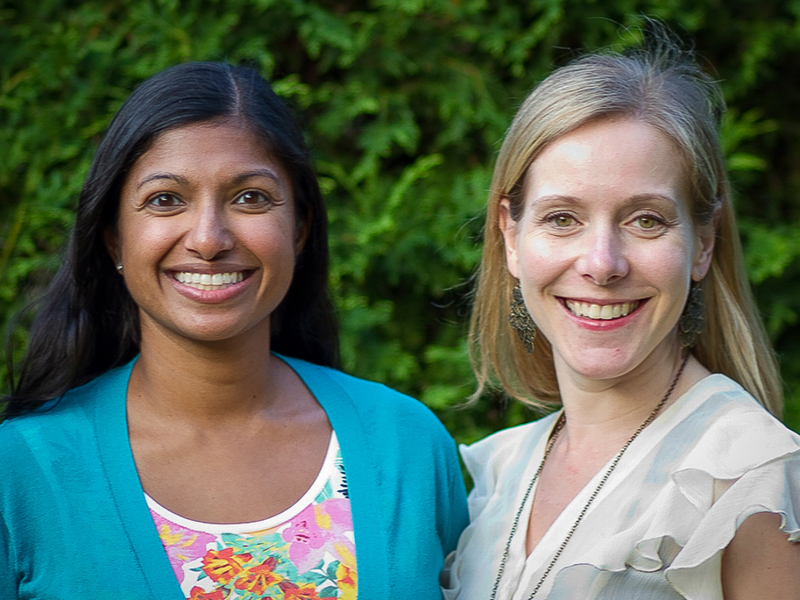 Full of tips and tricks from two young authors who have lupus themselves. Perfect for your phone or tablet! 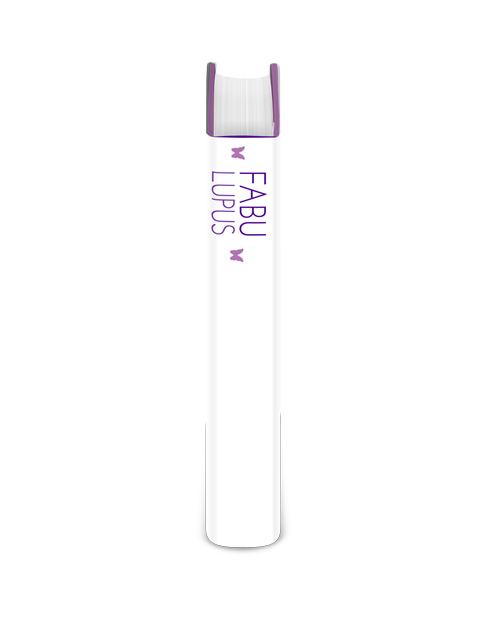 Take 10% off any pillbag or pillfold with your purchase of Fabulupus from Sara Gorman’s website. Enter “FABULOUS” during checkout. Can you be a young person with lupus and still be successful and fabulous? Yes! 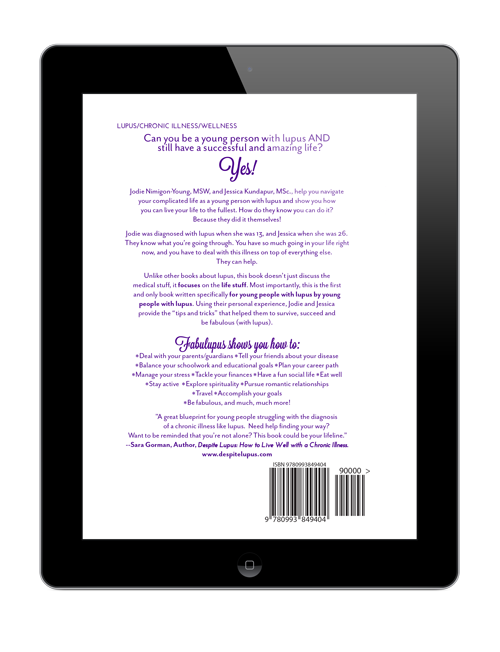 Fabulupus is a lupus book for young adults that helps you navigate your complicated life as a youth with lupus and shows you how to live your life to the fullest. Authors Jodie and Jessica were diagnosed with lupus when they were 13 and 26 respectively. They know what you’re going through and they know the challenges that you may face. They also know that you can accomplish your goals and have an amazing life. Unlike other books about lupus, this book focuses on the life stuff and was written for young people with lupus by young people with lupus. 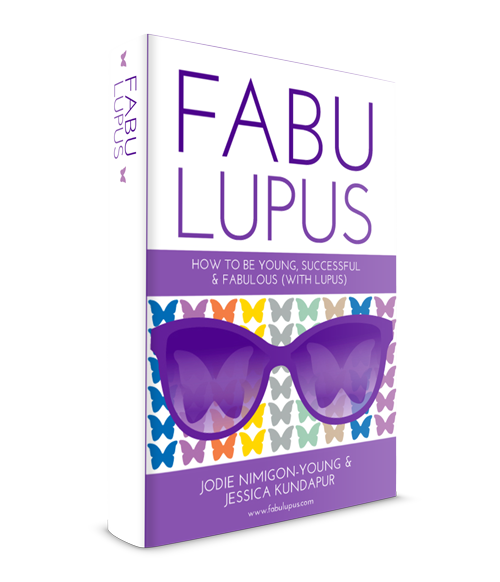 Using their personal experiences, Jodie and Jessica provide the “tips and tricks” that helped them to survive, succeed and be fabulous (with lupus). Jodie Nimigon-Young was diagnosed with illness when she was only 13. Jodie battled through her teenage and early adult years, not only with her diagnosis, but also with side effects and trying to learn her boundaries. But she never once cried about her diagnosis, knowing there was meaning behind the suffering. Despite dealing with multiple problems with lupus, both big and small, she completed post-secondary studies, in psychology and social work; and obtained a Masters degree in Social Work. She has worked as a social worker counseling troubled youth, and as a research coordinator for a national project addressing the quality of life of children and adolescents with chronic health conditions. Jodie is currently a health care social worker helping patients and families adjust to life changing diagnoses and connecting them with relevant community resources. She lives in Ottawa, Canada with her husband and two young sons. 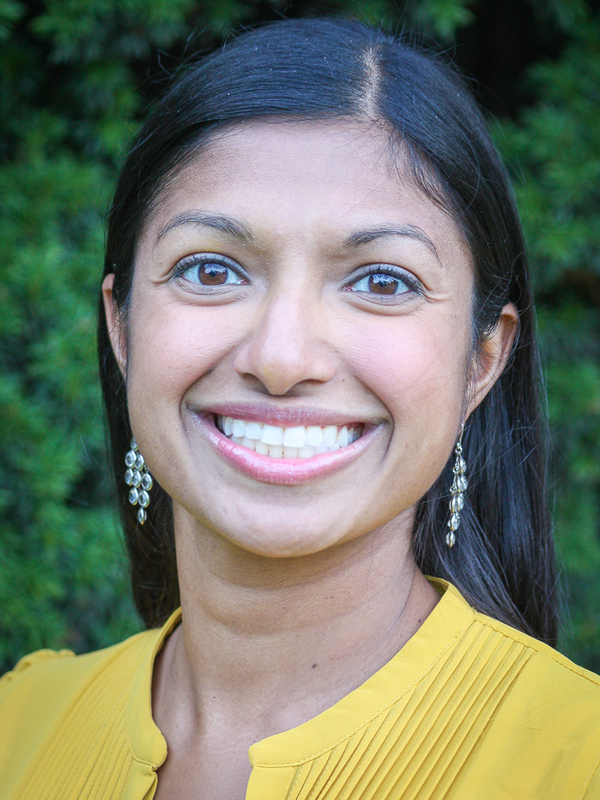 Jessica Kundapur was diagnosed with lupus when she was 26 while she was a graduate student working on her Masters of Science degree. Like many young people diagnosed with lupus, she had difficulties trying to figure out if she could still achieve her educational goals and pursue her career ambitions. She decided to view her illness as an opportunity to create new goals and opportunities for herself. She successfully finished her Masters degree in biology. 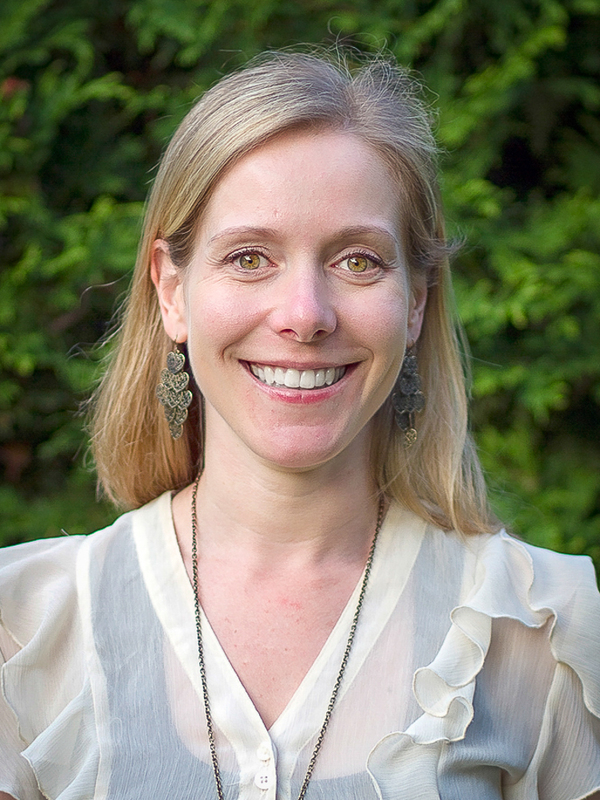 Jessica then began fulfilling career in biomedical research. She knows first-hand that being creative, flexible and open to new learning new things is the key to having a fun and successful life with lupus. Jessica has lived fabulously with her illness all over the world. She currently lives in the Netherlands with her husband and young daughter. We met during a Lupus Canada conference in 2007 and we got to know each other as contributors to an online lupus youth magazine. Both of us were really interested in helping other young people cope and thrive with lupus. We also both noticed that there were not a lot of resources specifically for young people. Which we thought was crazy considering most people are diagnosed between the ages of 13-30. So we teamed up to write this book! Our goal was to create a guide that was fun and relatable and we hope you think so too! Please send us an email and let us know what you think! Or contact us to ask a question! 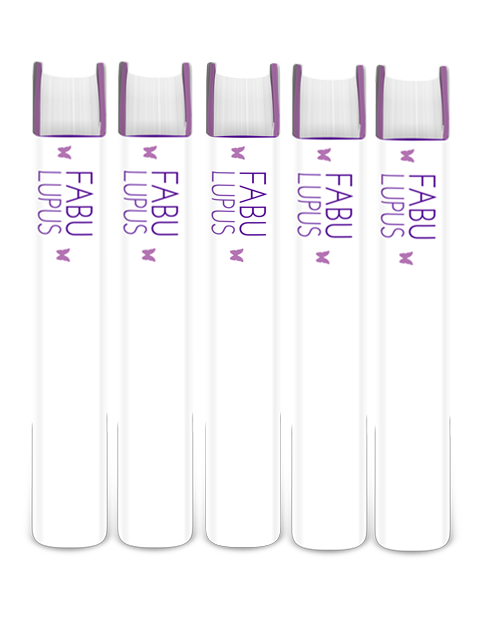 We want to help other young people with lupus be successful and fabulous!